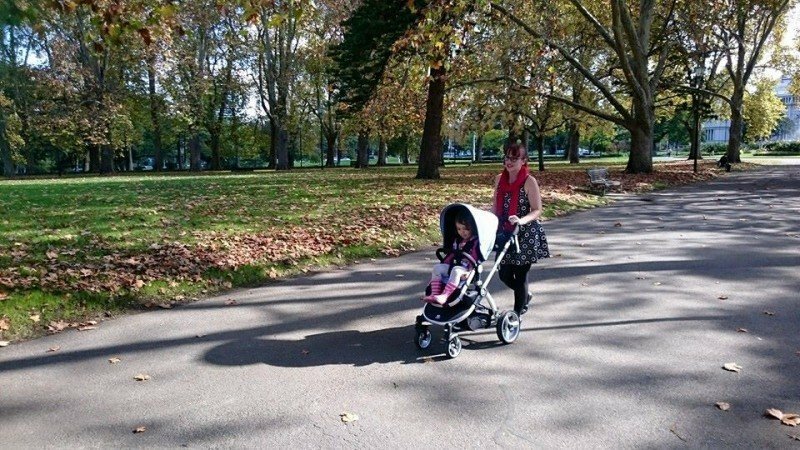 Note: To see my review of the latest pram by babybee prams click here – babybee prams Comet Plus! 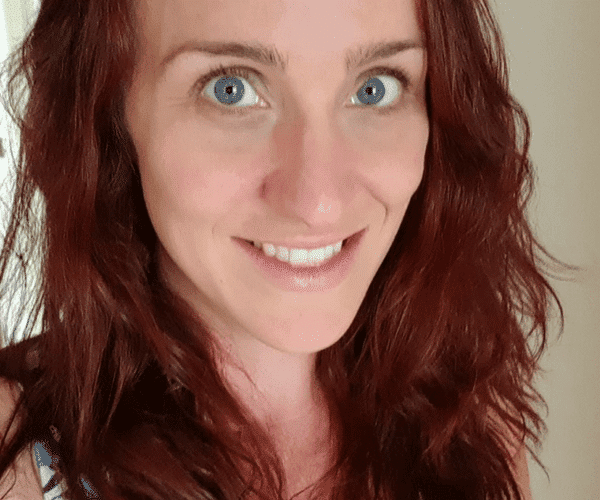 I recently had the opportunity to meet up with Emily from the babybee prams team. 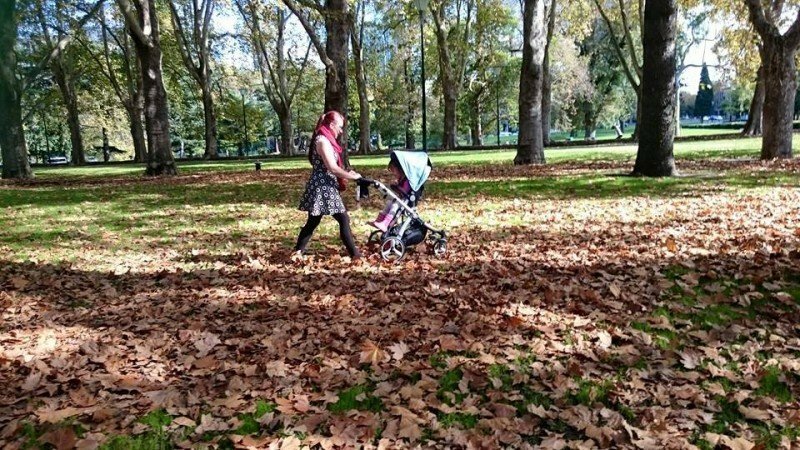 I asked her some questions about their brand new pram the babybee prams Comet and then take it for a spin to test it out. 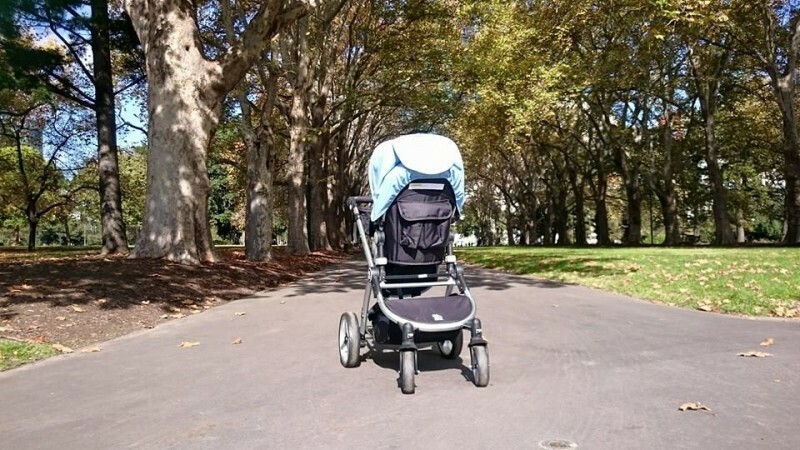 Firstly, babybee prams is a new, Australian owned, Melbourne based, business. They offer a 9 month free returns. So you can buy the pram, have a good look at it and if you decide it’s not for you. If not they will arrange a courier at their expense and refund you the cost of the pram. 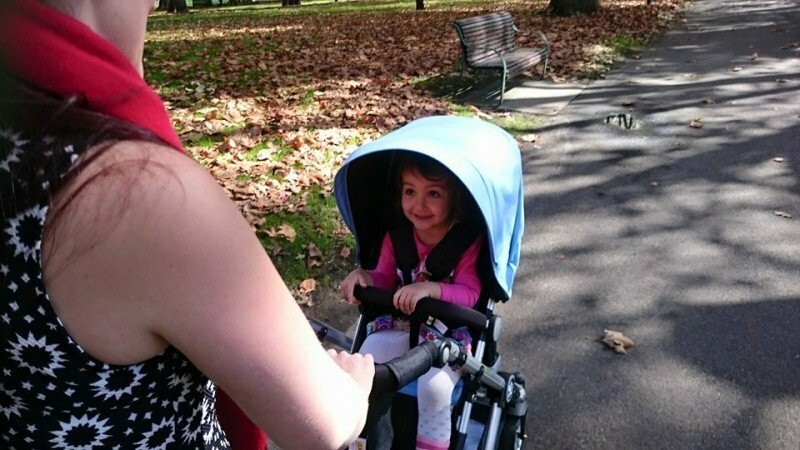 Firstly, I tested the babybee prams Comet with my daughter, who is just over 3 years old. She is quite tall and heavy for her age, she’s 19kgs and 100cms tall. So even though she has technically outgrown the pram’s weight limit of 17kgs, the seat is still quite roomy with plenty of head height. Given the generous size of the seat I think it’s a bit of a shame it doesn’t have a higher weight limit. The seat itself would be suitable for bigger toddlers. Though 17kgs will see most children through to at least 3 years. However, even though she was a good 2kgs over the weight limit we did take it for a stroll across footpaths, a few bumps and grass – and it all handled beautifully. I wasn’t able to test it going up stairs, it it has big rear wheel so I imagine it would be great for popping up and down a few steps. It’s very maneuverable, it has a nice tight turning circle. While the babybee prams comet is a full sized pram it isn’t overly wide. So it would be a great pram for city strolling, shopping, cafes, and a little bit of off-roading. It comes with a few included accessories, such as the rain cover, mosquito net and a foot muff. It also comes with this really handy “Travel Organiser”. 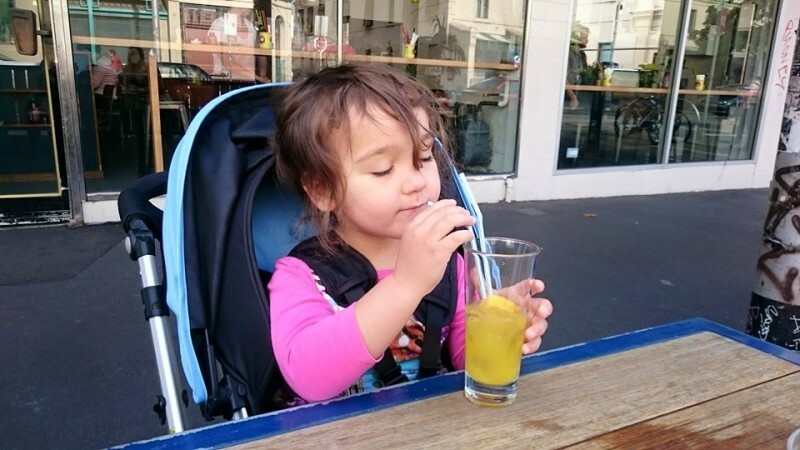 Additionally you can buy the Maxi Cosi capsule adaptors to turn the pram into a travel system. Also if you want a bit more of an all-terrain pram you can purchase air tyres for the back wheels separately. It also has a secure pocket on the back of the seat with a couple of compartments and a good sized under basket. So, they’ve really thought about offering plenty of storage with lots of ways to organise your bits and pieces. I think these are really nice features. 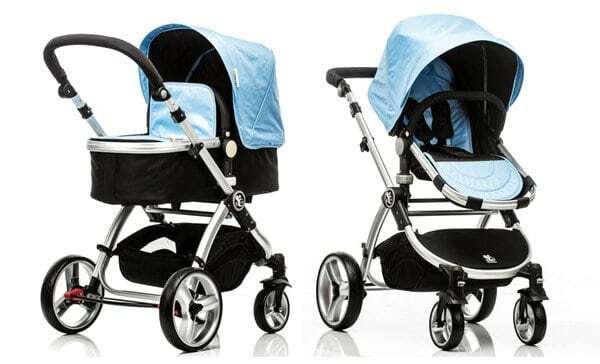 One of the the biggest pluses about the babybee prams Comet “2 in 1” system is it comes with the bassinet. So you’re not going to need to purchase a bassinet separately to make it suitable from birth. It’s already included! It has a reversible seat, which has really upright seat position. I find older babies and toddlers really like having that fully upright seat. It is a 2-handed recline though and I do personally prefer a one handed recline. The seat is also a perfect height for sitting up at a table in a cafe. The fold is simple, though you will need to remove the seat first, but that’s pretty standard for a reversible seat. And it does fold down reasonably compact, has an automatic fold lock and has a standing fold, resting on the adjustable handle bar and is easy to lift once folded. It also pops open really easily. It has quite a large hood with a magnetic peekaboo window. We had the hood only 2/3rds of the way popped out so my daughter could see, which worked really well, but that full sized hood is going to be great for a baby, especially when they’re reclined or when the pram is in bassinet mode. Last, but not least, I love the colour options. I personally would get the pink in a heartbeat. I also think the blue is a really quite pretty, otherwise they have a more neutral black or “vanilla” colour options. Overall I think the babybee prams Comet is a lovely pram. It’s good value to money. I’m actually having trouble finding much in the way of faults with it. The only thing for me would be hoping that maybe their next model of prams might have a higher weight limit. 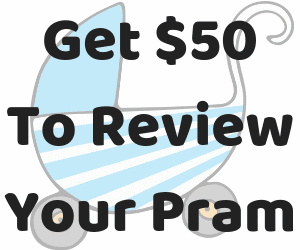 Note: This review contains affiliate links.